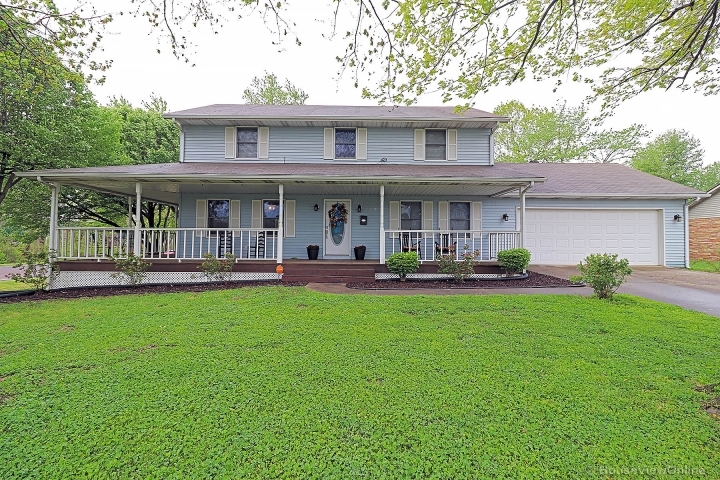 This gorgeous home offers 4 bedrooms with 3 full baths and is located on a quiet street in Desloge that is near shopping and parks. This home has vaulted ceilings with dark wood floor that leads into the custom kitchen with granite countertops. Has main floor laundry as well for convenience. Main level master suite with large walk-in closet. 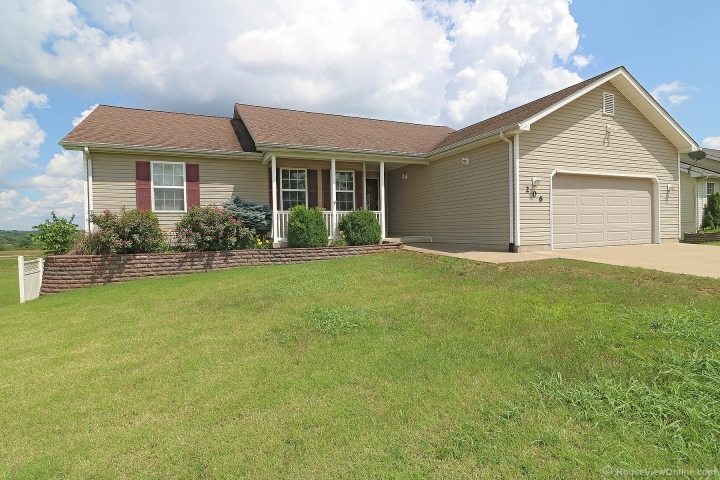 In the basement you will find an additional bedroom, office, and large family room. Has a walk-out basement that leads to a nice patio and has a deck off of the kitchen. Enjoy the privacy of your backyard or just let the kids play freely in this large backyard with very nice vinyl privacy fence.